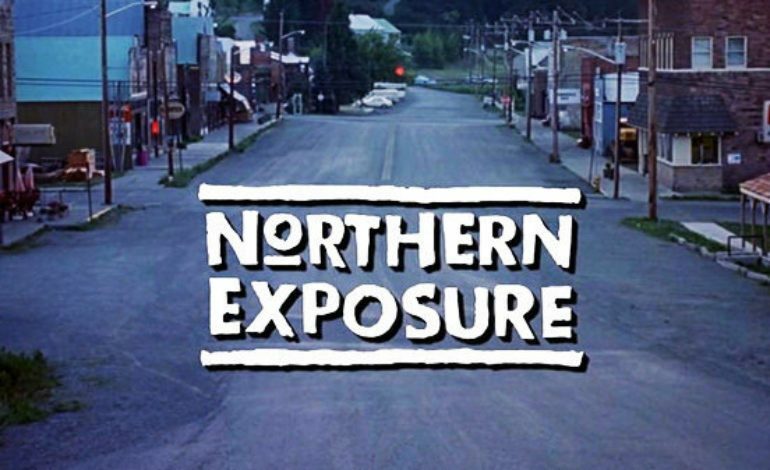 A revival of CBS’ beloved 90’s drama series Northern Exposure has been greenlit. The series is in development at CBS with original star Rob Morrow will reprise his role and executive produce the new project. Original series co-creators Josh Brand and John Falsey, actor John Corbett, Morrow, Ben Silverman and Universal TV. The series will be executive produced by Falsey, Morrow and Silverman from Brand. The revival will center on Dr. Joel Fleischman (Morrow) who returns to Cicely, Alaska, for the funeral of an old friend and finds a new set of interesting characters to interact with. Shortly after his arrival, he eventually reunites with old friends in the recently confirmed continuation. The series originally ran on the network from 1990 to 1995 and throughout its 110-episode received a total of 57 award nominations, winning 27, including the 1992 Emmy for Outstanding Drama Series, two additional Primetime Emmy Awards, four Creative Arts Emmy Awards, and two Golden Globes. Deadline originally reported the story.